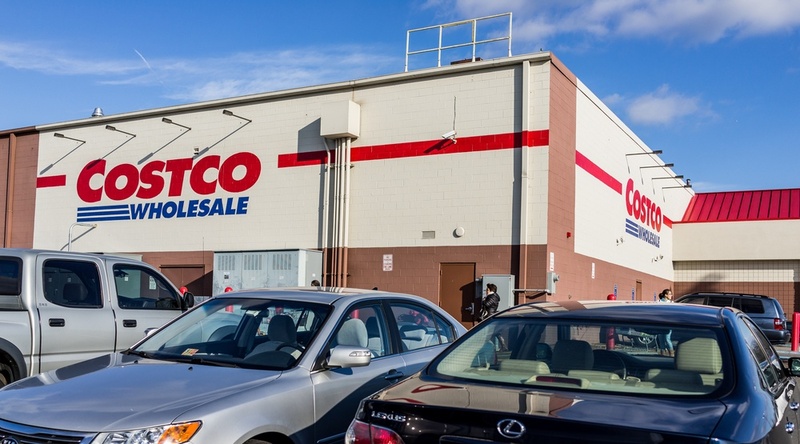 Costco members across Canada and the US will see an increase in their annual membership fees. Costco reported a weaker than expected holiday shopping season and the increased fees will take effect on June 1, 2017. In a release, Costco said Canadian and US goldstar members, businesses, and business add on members, will be paying $5 more per year, a jump from $55 to $60. Executive members will now see an increase from $110 to $120 a year. The fee increases will impact around 35 million members who pay or the right to shop at the wholesale warehouse retailer. Costco says roughly half of them being Executive Members. The last time Costco increased its fees was in 2011.